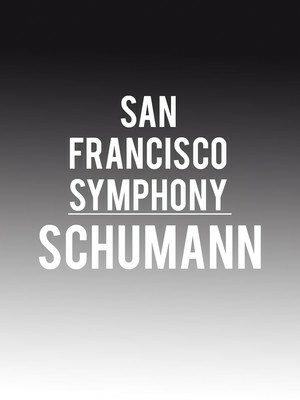 Why See San Francisco Symphony - Schumann? 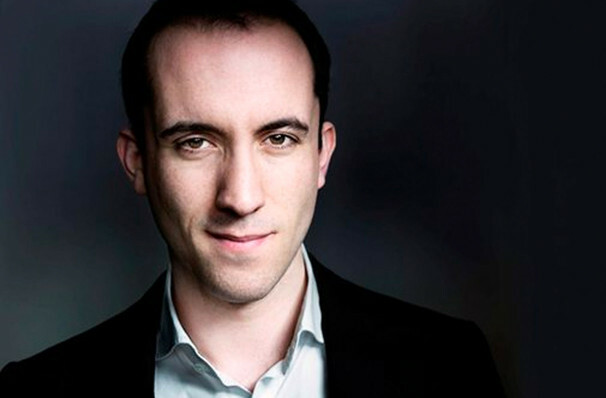 Hailed as the future of piano, ivory-tickling prodigy Igor Levit is a performer of such vitality and innovation that many are naming him the pianist of the century. Critical acclaim aside, Levit is a mesmerising performer to watch, combining technical brilliance with an emotive yet intellectual tonal precision. The dazzling young performer will showcase his fleet fingerwork during Schumann's demanding Piano Concerto in A minor. One of the German romantic composer's most popular works, the concerto brims with the harmonious relationship between joy and melody. The effervescent fantasia lies at a cross section between a symphony, concerto and sonata. Following this is Strauss' magnificent tone poem Aus Italien, a tender tribute to the spellbinding music, architecture, archeological ruins and food of Italy. Sound good to you? Share this page on social media and let your friends know about San Francisco Symphony - Schumann at Davies Symphony Hall. Please note: The term Davies Symphony Hall and/or San Francisco Symphony - Schumann as well as all associated graphics, logos, and/or other trademarks, tradenames or copyrights are the property of the Davies Symphony Hall and/or San Francisco Symphony - Schumann and are used herein for factual descriptive purposes only. We are in no way associated with or authorized by the Davies Symphony Hall and/or San Francisco Symphony - Schumann and neither that entity nor any of its affiliates have licensed or endorsed us to sell tickets, goods and or services in conjunction with their events.